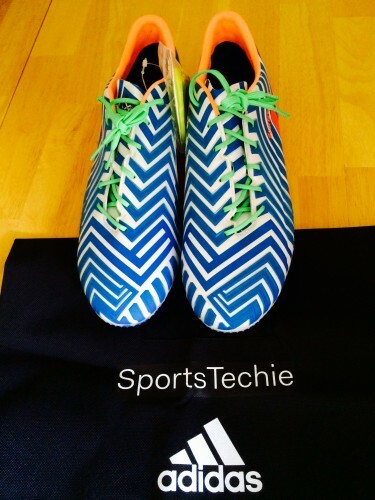 Adidas Predator Instinct Customized Soccer Cleats Experience – Sports Techie blog. 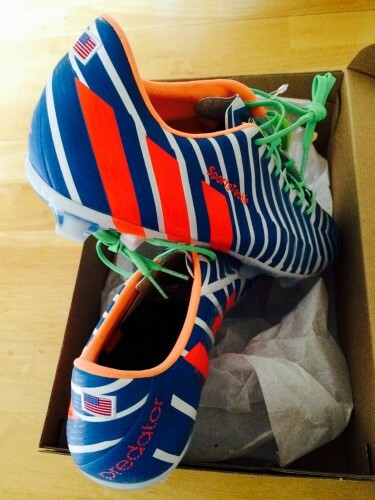 I was offered a pair of customized Predator Instinct soccer cleats so I could share the ordering and wearing experiences with the Sports Techie community blog readers and followers. Right away the HYBRIDTOUCH synthetic leather upper, predator® in the forefoot and the gel pass pad seamlessly added on the side for improved ball control are features that impact every kick, pass and trap, all stuck out to me as go-to shoe features. Thanks to adidas for the new predator cleats gift.